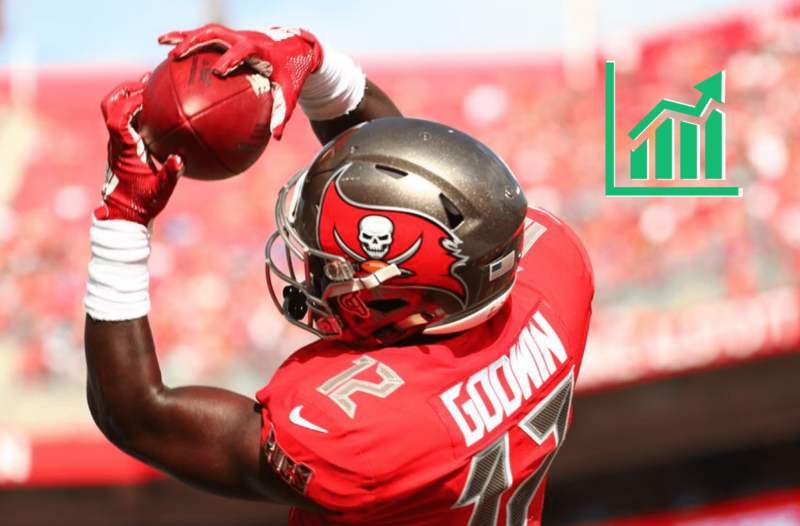 If there’s one player that every fantasy expert fawns over and creams themselves to, it’s none other than Chris Godwin. 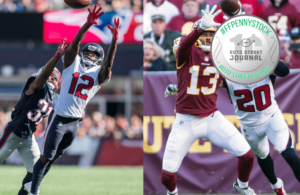 The third year wideout flashed in 2018 when DeSean Jackson was out of the lineup, registering 842 and seven touchdowns on 59 receptions during his five games as a starter. Luckily for Godwin, he no longer has to wait for Jackson or Adam Humphries to be on the shelf to make plays. With both out of town and their 179 targets now up for grabs, Jameis Winston will be looking at Godwin often throughout 2019. 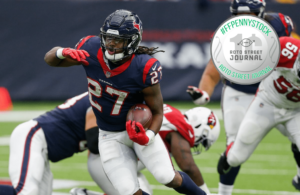 But what’s even more interesting is that GM Jason Licht said that Godwin can play the slot “much like Larry Fitzgerald did” in Arians’ offense, which made losing Humphries, “a little easier to swallow.” All Fitz did under the Kangol-wearing coach was grab 470 balls, register 5,132 yards and find the end zone 33 times during 2013-2017 — with the latter two years coming at ages 33-34. 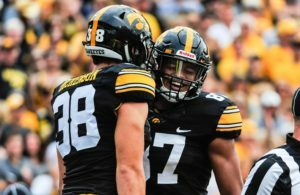 We aren’t here to tell you Godwin is the next Fitz (who is? ), but if he can enter a similar role in Arians’ offense, the sky is the limit for the elite athlete with unlimited potential. We aren’t blowing Godwin on Twitter as much as the rest of the industry. However, he checks in at our WR27 and No. 58 overall (+4 vs the ECR).